Michelle Swift Corcoran D.D.S. 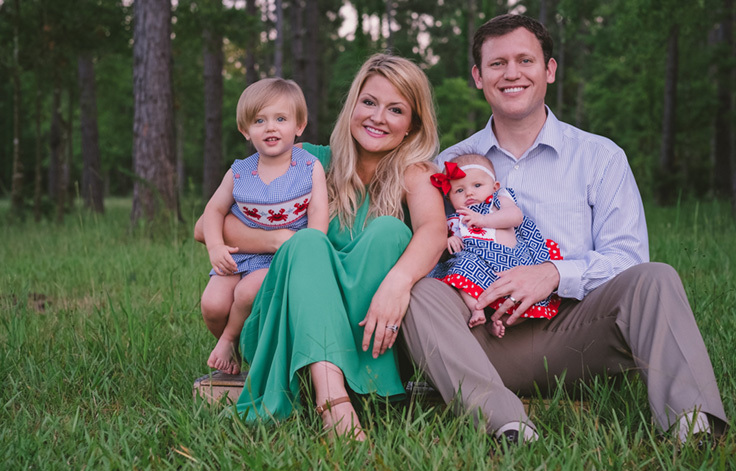 is originally from Lake Charles and a graduated from Barbe High School. Dr. 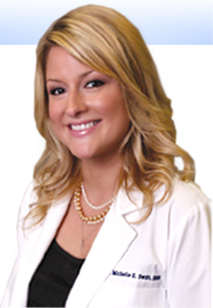 Swift Corcoran received her Bachelor of Science degree from L.S.U., and her Doctorate of Dental Surgery from L.S.U. School of Dentistry in 2010. Dr. Corcoran provides state-of-the-art family dentistry care including, cosmetic dentistry, teeth whitening, crowns, bridges, veneers, dentures, restoring implants, white fillings and root canals. 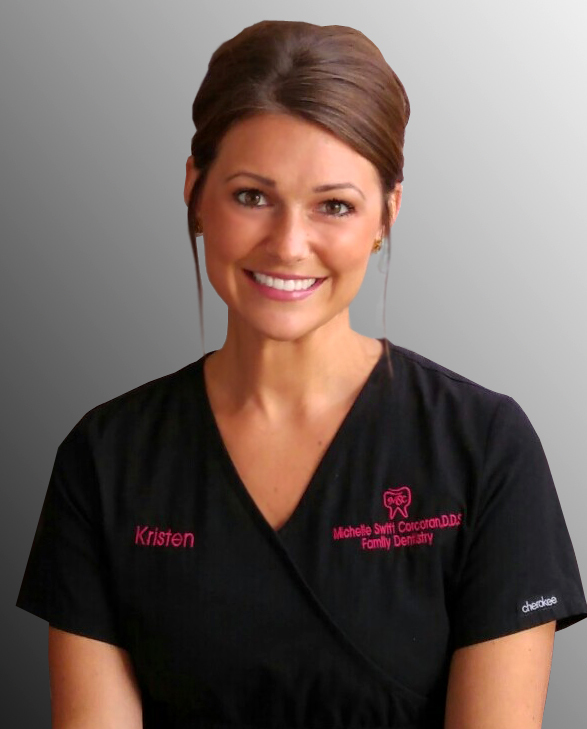 Dr. Corcoran enjoys creating beautiful smiles for her patients. Dr Corcoran believes that God comes first in all that she does. It is this foundation that guides her in life and how she cares for her patients. We want to keep your smile looking and feeling its best! Call us to schedule a cleaning appointment with one of our professional and friendly dental hygienist.